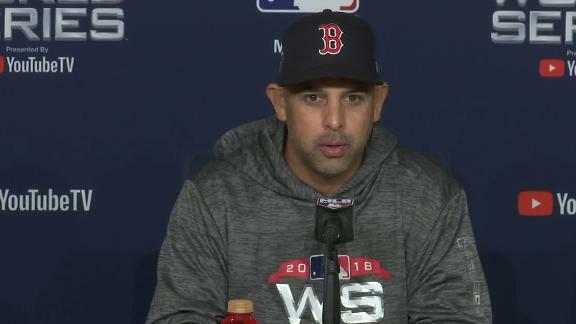 After Eduardo Nunez was flipped onto his back, Alex Cora told him that even if he wanted to come out, he couldn't because the Red Sox didn't have any players to replace him. 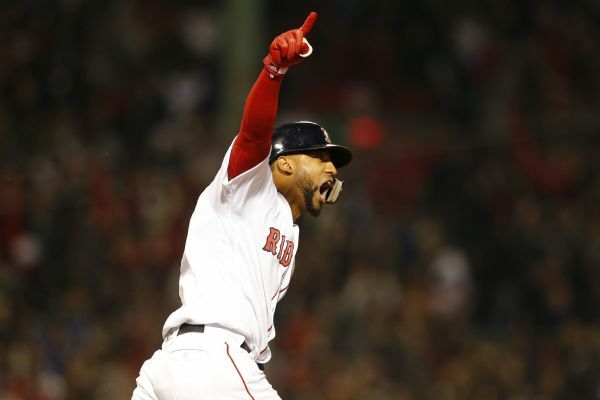 Eduardo Nunez said Red Sox manager Alex Cora told him to "be prepared" to bat in a key scenario in Game 1, and Nunez delivered with a pinch-hit, three-run home run that proved to be the knockout blow for Boston on Tuesday. 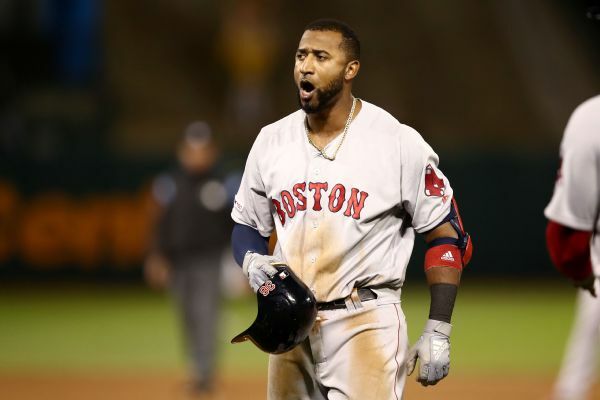 Eduardo Nunez tells Tim Kurkjian that he was prepared to step up to the plate for Rafael Devers, in an at-bat that turned into a three-run home run. 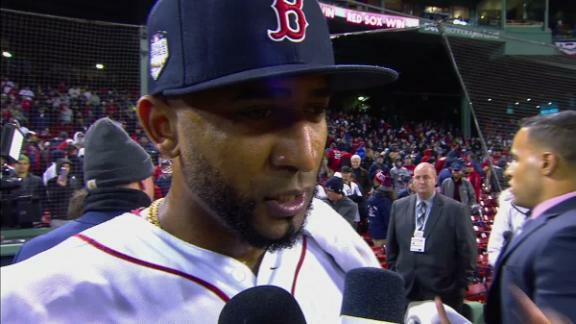 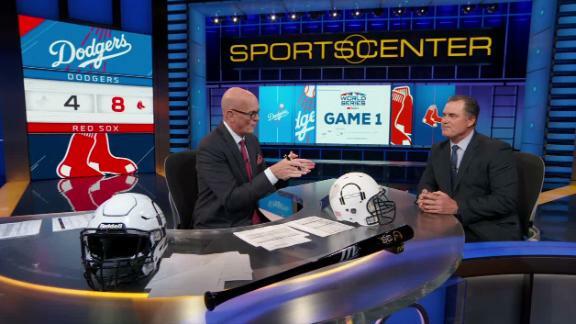 John Farrell talks with SVP about the seventh inning when Dave Roberts went to Alex Wood and Alex Cora went with pinch-hitter Eduardo Nunez. 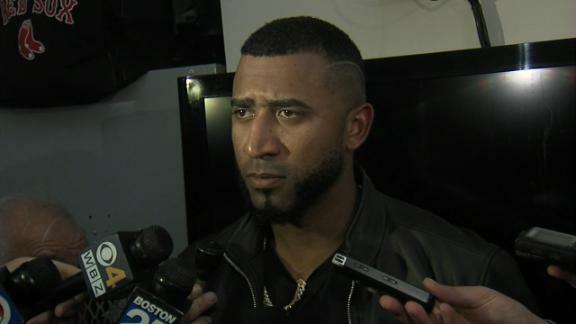 Eduardo Nunez says George Springer put a good hit on his RBI single in the second inning, but he had a chance to make the play. 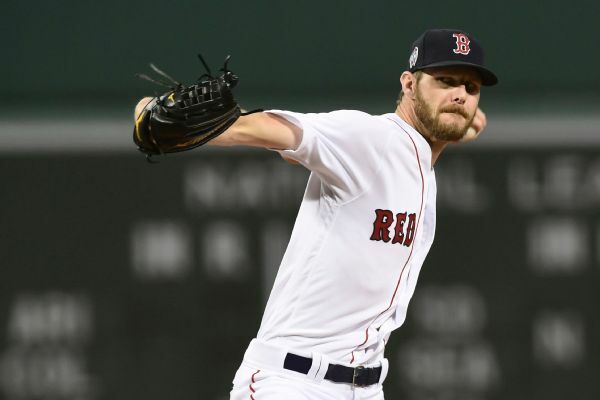 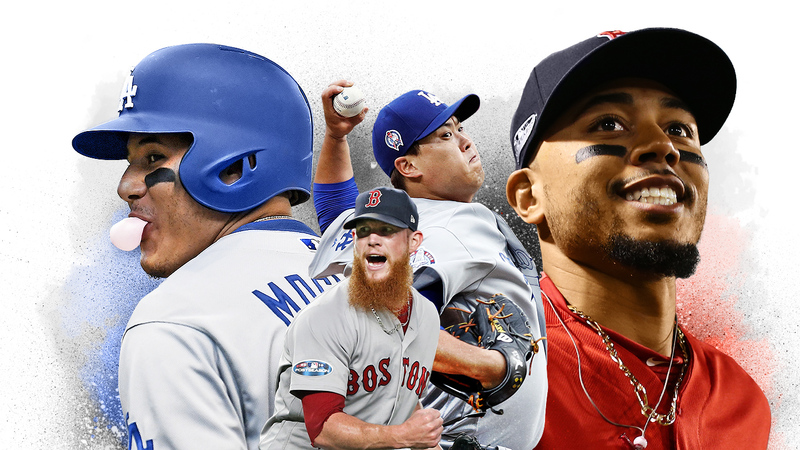 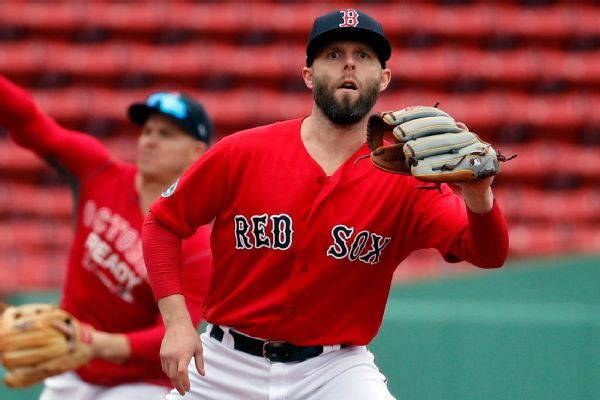 After early playoff exits in the last two seasons, the Red Sox are hoping the crowd and quirks at Fenway will give them an advantage over Houston when the American League Championship Series starts on Saturday night. 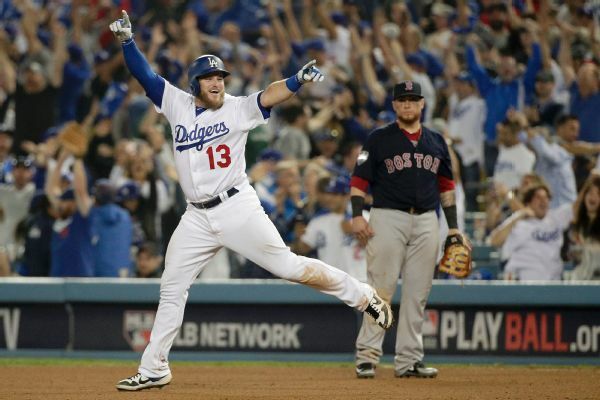 They are 57-24 at home this season.